There’s been a serious spike in asthma- and allergy-related cases in the last couple of years. 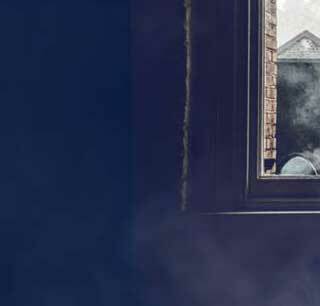 The likely culprit: 5 times more polluted air inside our homes. 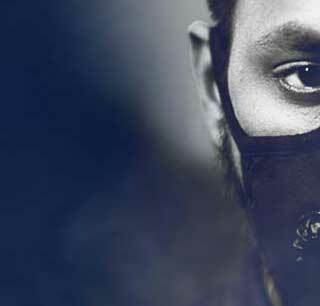 The air inside your home could be afflicted with up to ten dangerous pollutants/ allergens. Breathing it in can cause irreversible damage to your lungs. Remember, we spend 80-90% of our time indoors. 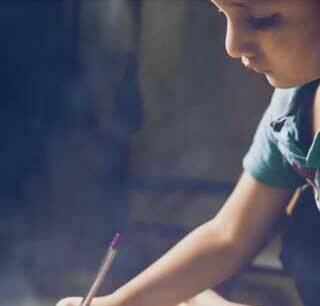 It makes your kids especially vulnerable to breathing problems caused by indoor air pollution. Serpentine queues of traffic. Exhaust fumes. Dust storms. A grey smog suspended over the city. We look outside, and we can literally ‘see’ the pollution. But the air inside our home looks clear, right? Wrong! It basically means that they cannot be seen by the naked eye. But they are there, alright. 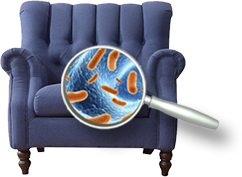 Just take a VOC (Volatile Organic Compound) reading of your living space, and you will be surprised. It also means that simple dusting and vacuuming will never be enough. You would think new is better but VOCs released from fresh paint and formaldehydes emitted from woodwork are primary causes of indoor air pollution. They only serve to make the air fragrant. But typically, they contain harsh chemicals that are released into the air with every spray. From living room to kitchen – and all the rooms in between, pollutants infiltrate all the available air space in your home. The first step to eliminating them is to know more about them. can trigger violent allergies, cause throat irritation and other infectious diseases. Carbon monoxide and other gases released while cooking cause headaches. Even hi-tech chimneys are rendered useless against them. Trigger allergies, irritation in throat, eyes & nose. cause respiratory irritation, pneumonia, bronchitis, emphysema, heart problems and lung cancer. cause asbestosis, mesothelioma, and various types of cancers. can block your airway, and even cause hormonal imbalance. cause liver, brain and kidney damage as well as cancer. cause developmental and reproductive damage. cause irritation in eyes, throat and nose as well as allergic reactions. can cause brain & nerve damage, kidney failure, anemia, and heart problems. Stage 1: Primary Filter acts as a first line of defense and removes large and visible pollutants such as large particle dust, pet hair & dander, and cobwebs. Stage 2: Activated carbon filter removes smells and odors including cigarette smoke, formaldehyde, benzene, biological gases, cooking fumes. Stage 3: Anti-bacterial HEPA filter catches and traps various carcinogenic pollutants such as pollen, bacteria, dust, mold, and other allergens. 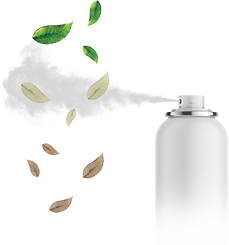 Stage 4: The in-built ionizer forces the pollutants to stick to walls and traps them on an electrically charged collection plate improving freshness. 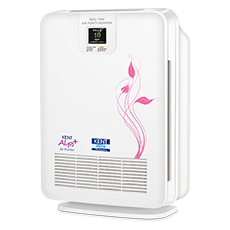 HEPA Air Purifier with Real Time Air Purity Monitor to display the density of PM 2.5 in indoor air. 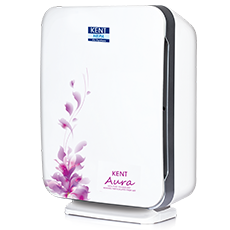 HEPA Air Purifier with inbuilt ionizer to help remove 99.97% indoor air pollutants. 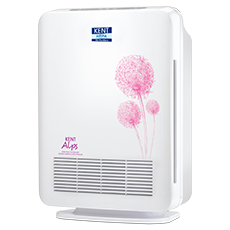 Advanced HEPA filter Air Purifier that removes PM 2.5 and keeps your home pollution free.